Mike Ost and Bob Martin. Mike won this beautiful ready-to-fly Hobie Hawk raffle prize. and Bob Martin. 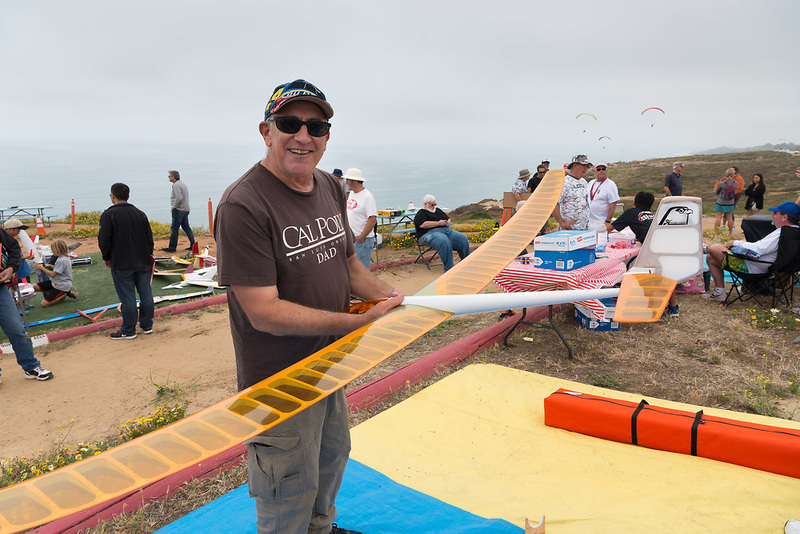 Mike won this beautiful ready-to-fly Hobie Hawk raffle prize. shows off his winnings.